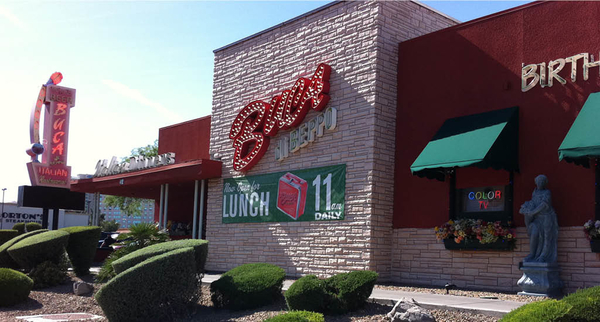 If you are looking for a restaurant to host your next event or party, then check out our fantastic banquet rooms at Buca at 412 E Flamingo Rd. Our fun and festive semi-private dining rooms are uniquely decorated, comfortable, and inviting, making Buca in Las Vegas, NV the perfect place for hosting a large banquet or an intimate gathering. 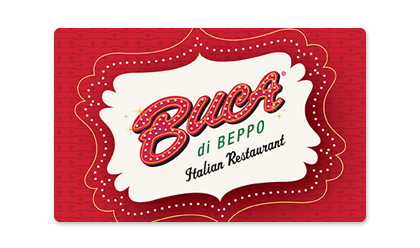 Las Vegas residents and tourists head to Buca di Beppo whenever they crave their favorite Italian entrees. Located next to the iconic Excalibur, in the heart of the action on Las Vegas Boulevard, we are in the middle of all the fun! Surrounded by casinos and entertainment, you are sure to work up an appetite with all of your adventures. Don't worry! 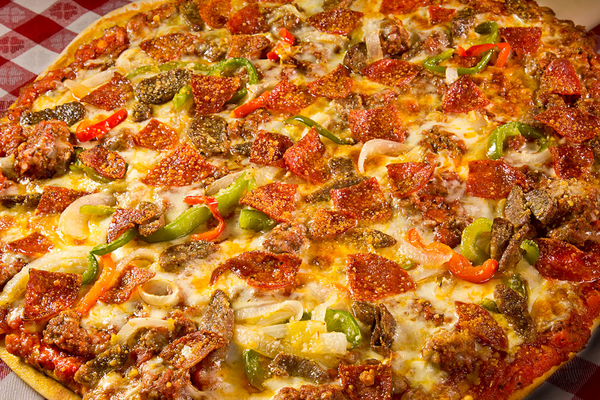 Our heaping, family style helpings can handle any appetite! Our talented chefs skillfully prepare each authentic Italian dish, while our attentive staff tends to everyone’s dining needs. From the moment you walk in our doors, we make you feel warm and welcome. 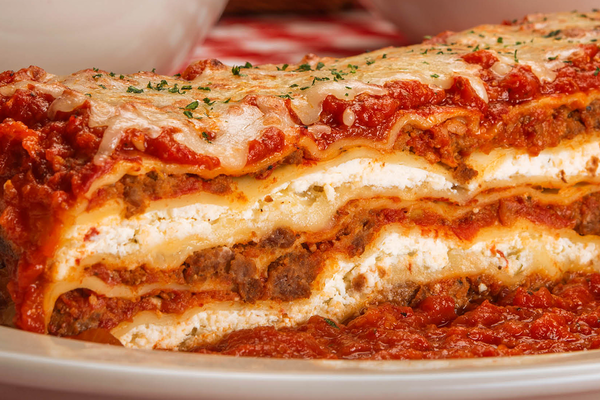 From weeknight dinners with family, to romantic dinners for two, to giant birthday parties, your Las Vegas Buca is perfect for any occasion. Have an upcoming special occasion or event? 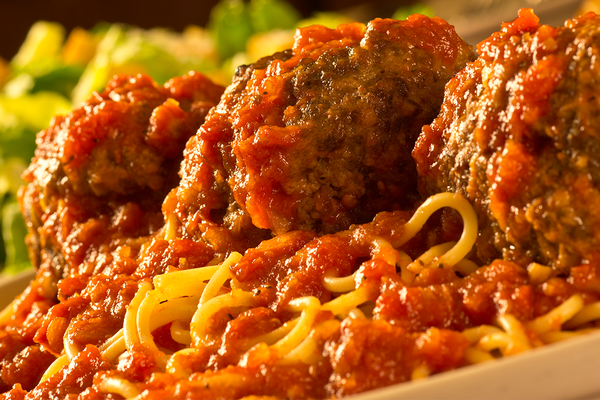 Reserve one of our semi-private dining rooms or let Buca supply the catering. But why wait for a special occasion? There’s no time like the present. 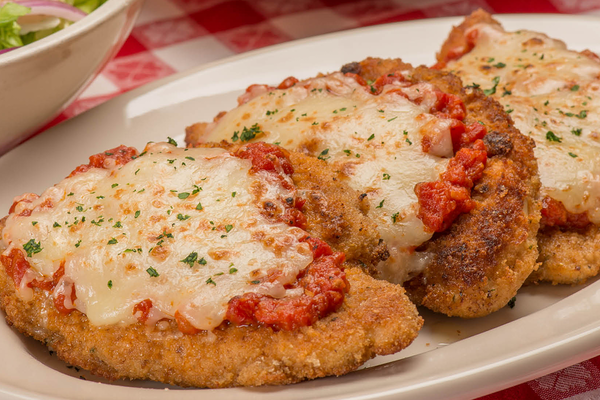 Join us for lunch or dinner today and see why our guests always feel like they’re part of the family.